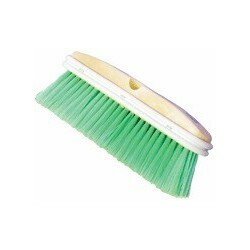 Nylon Vehicle Auto/Wall/Window Truck Brush - Metro Supply & Equipment Co.
Sparta Vehicle Green Auto/Wall/Window Truck Brush. 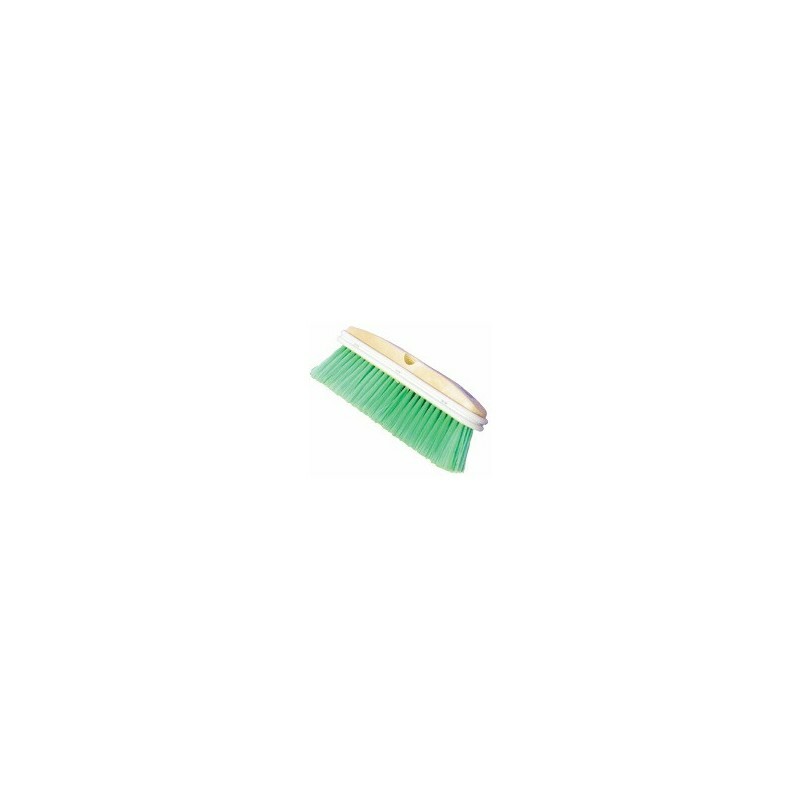 Nylex Heavy-duty blocks are 10" long and designed for use with flow through handle #466FH or as a dip style brush using a standard threaded handle or tapered end handle. 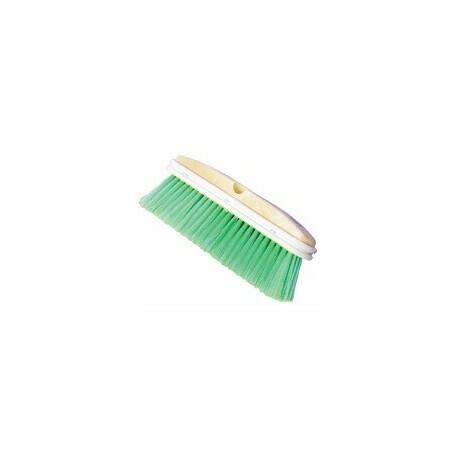 All brushes are densely filled with Green Nylex, trim 2-3/8" and have vinyl bumpers to protect vehicle finishes.